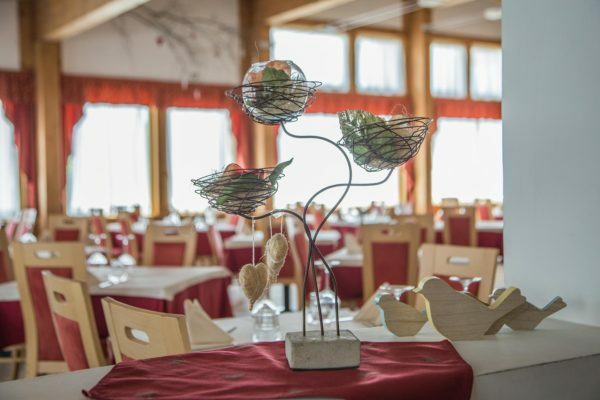 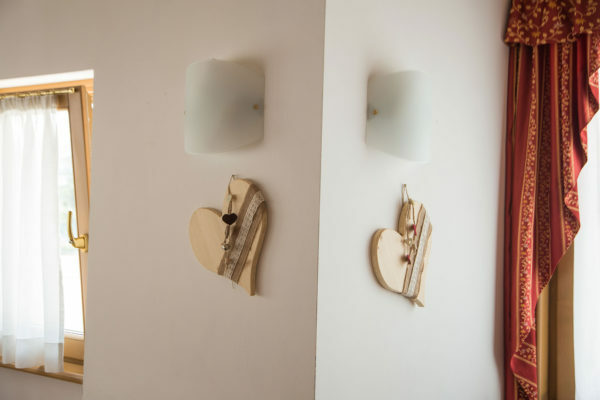 Our hotel has two Lunch rooms furnished in Alpine – Style and offers typical and tasty dishes, revisited by our chef. 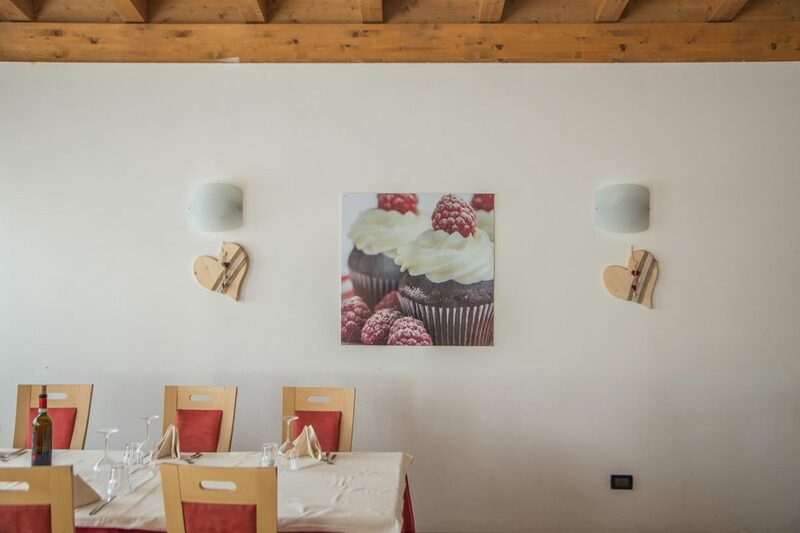 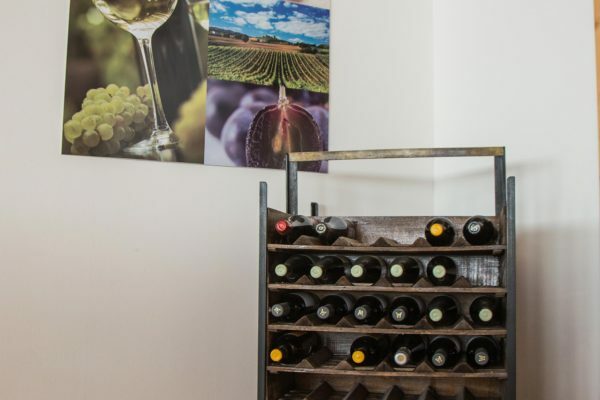 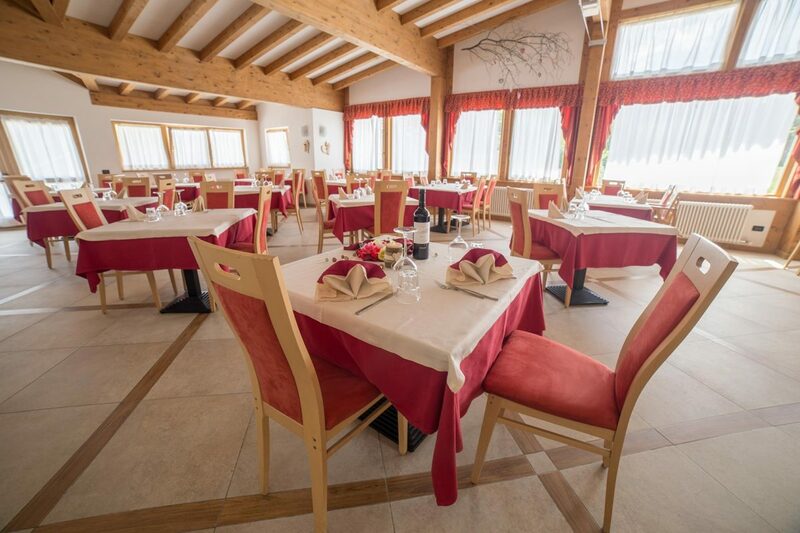 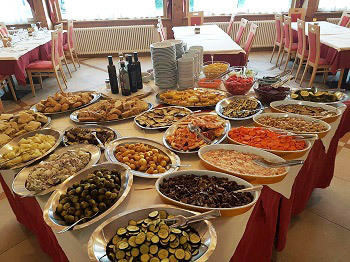 The cozy atmosphere and the professionalism of our staff will be the happy ending of your culinary experience by the Mountain Resort Caminetto. 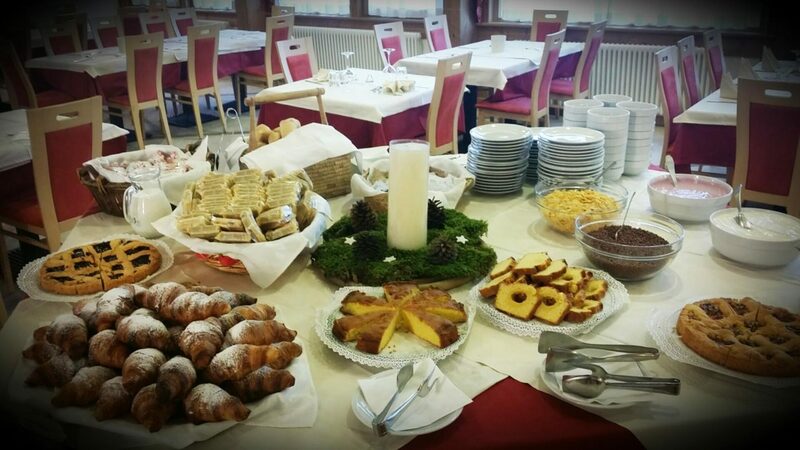 From starter to dessert you can feel the culinary traditions of our region with fresh and genuine products. The use of km 0 raw materials allows you to taste our regional food, carefully home prepared by our chefs with our local products. 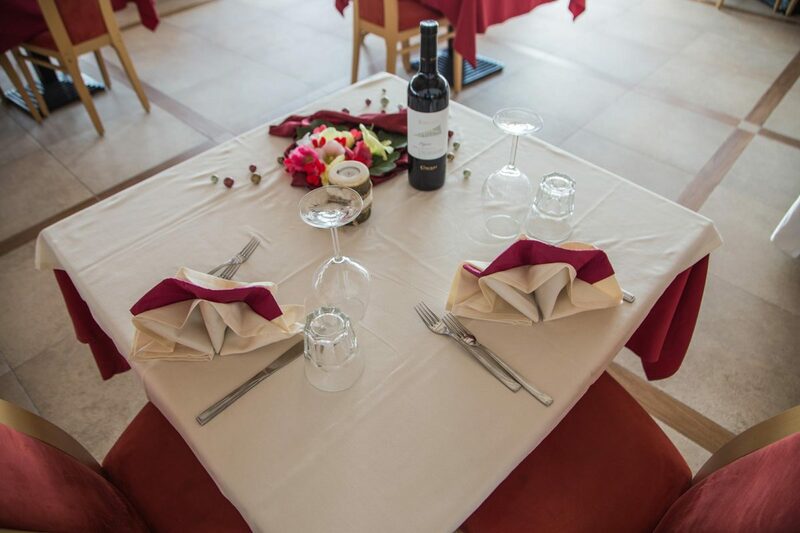 Our hotel Lunch room is available for banquets, conferences, weddings and other meetings with creative and quality menus.